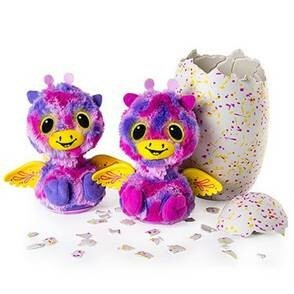 The Hub » The Entertainer - Hatchimals are here! 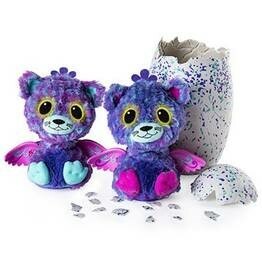 The Entertainer - Hatchimals are here! Happy Friday! We hope you’re looking forward to the weekend.